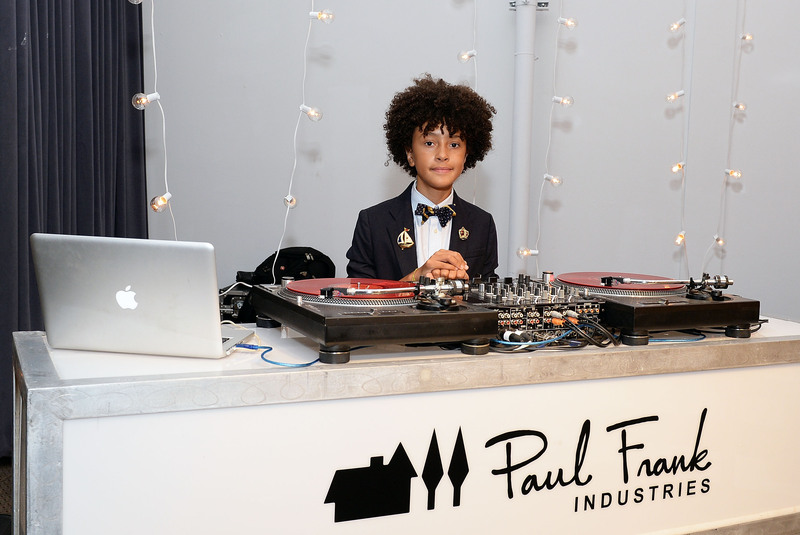 On the first night of NY Fashion Week, models, moms and celebrity moguls came out to celebrate Paul Frank Industries’ new children’s collection called “Circus Jumble” at Hudson Mercantile. 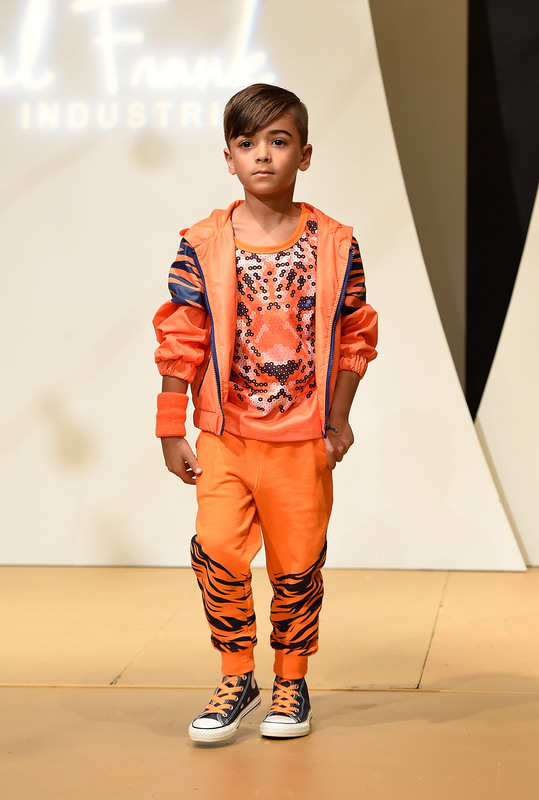 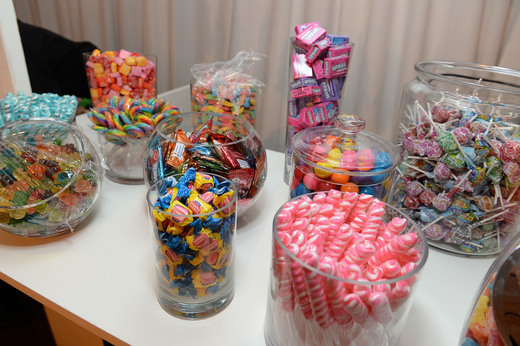 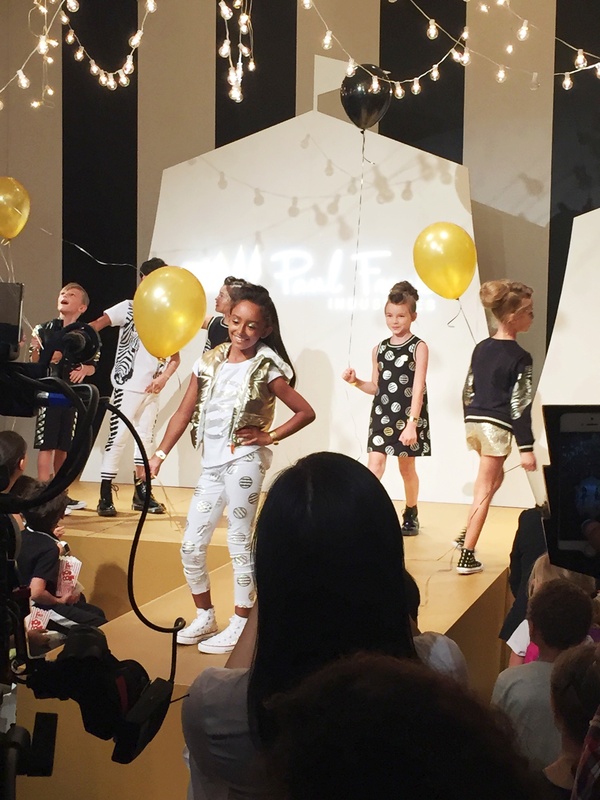 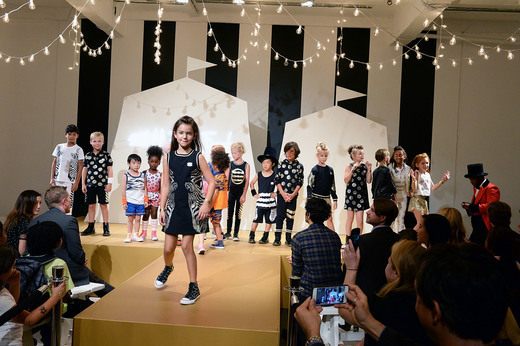 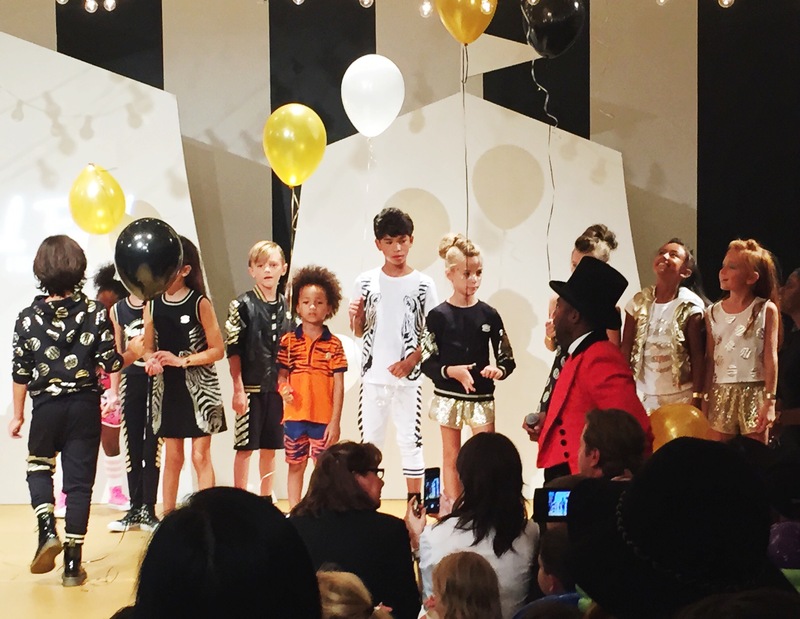 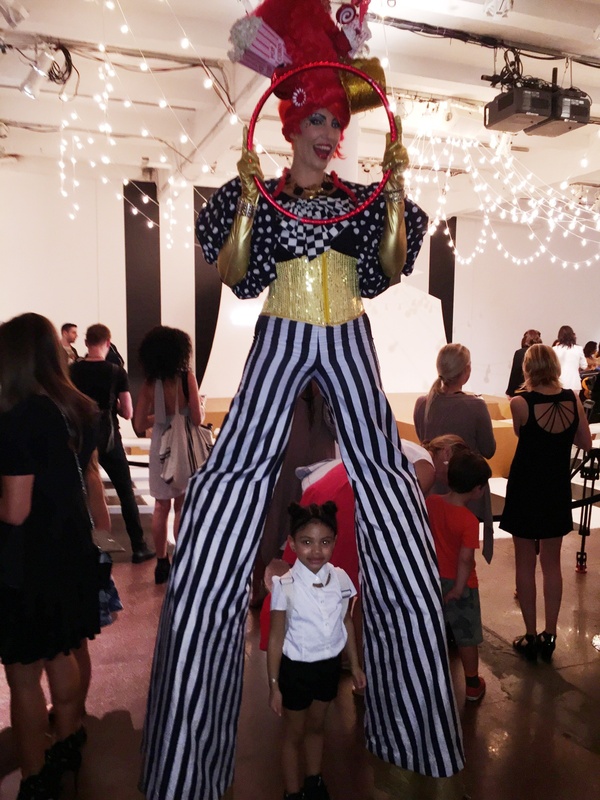 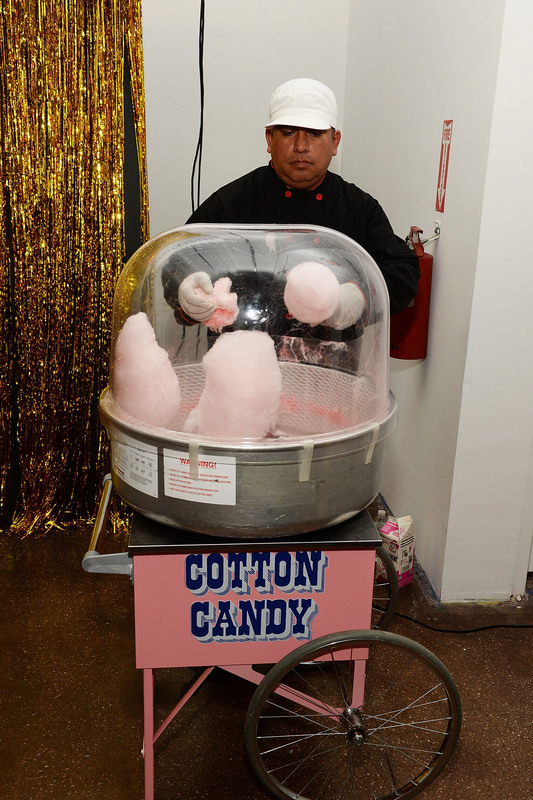 The event featured two runway shows with mini models strutting the catwalk and the event opened up to a lively party for kids of all ages with music by DJ Fulano, snacks of cotton candy and popcorn and entertainment by aerialists, contortionists and stilts walkers. 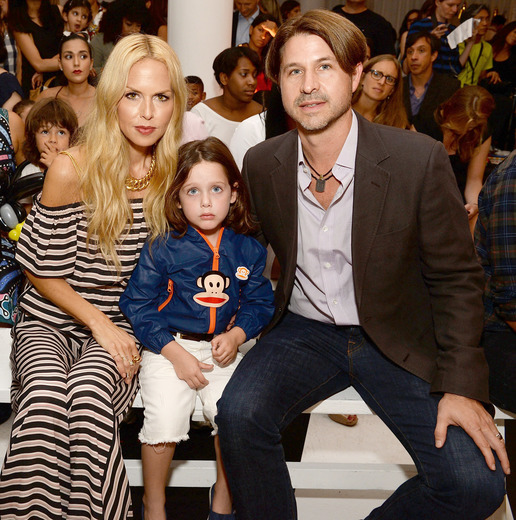 Rachel Zoe (wearing her own collection) brought Rodger and Skyler, while Coco Rocha (wearing Marissa Webb) invited her baby Ioni to be her guest in the front row. 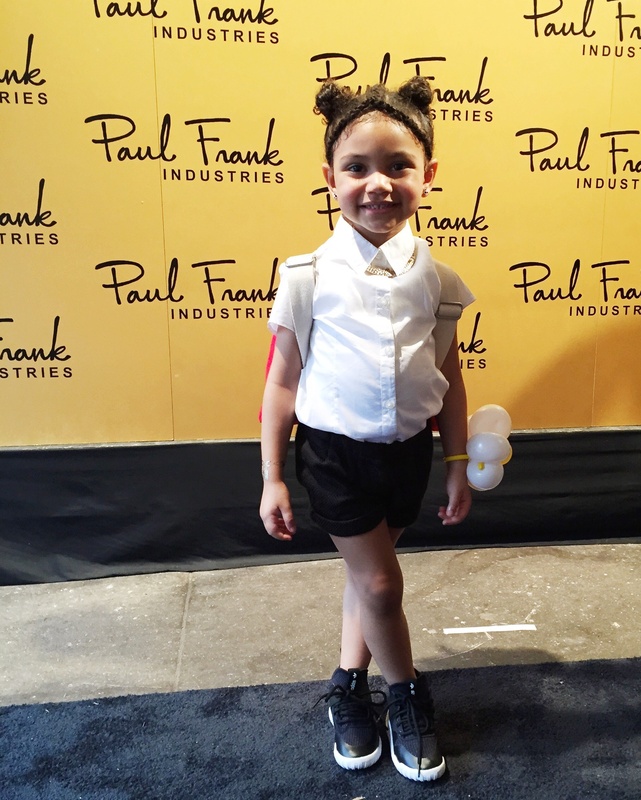 Even though I wasn’t able to make the event, I passed my invite on to one of my good friends – Jovan (IG: @ponyy_boyy) and his adorable baby sister. 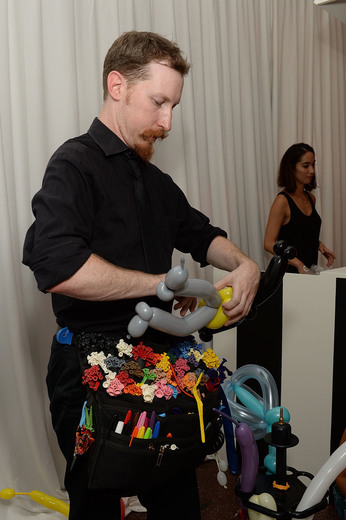 They said the event was so much fun and the collection had some really nice pieces. 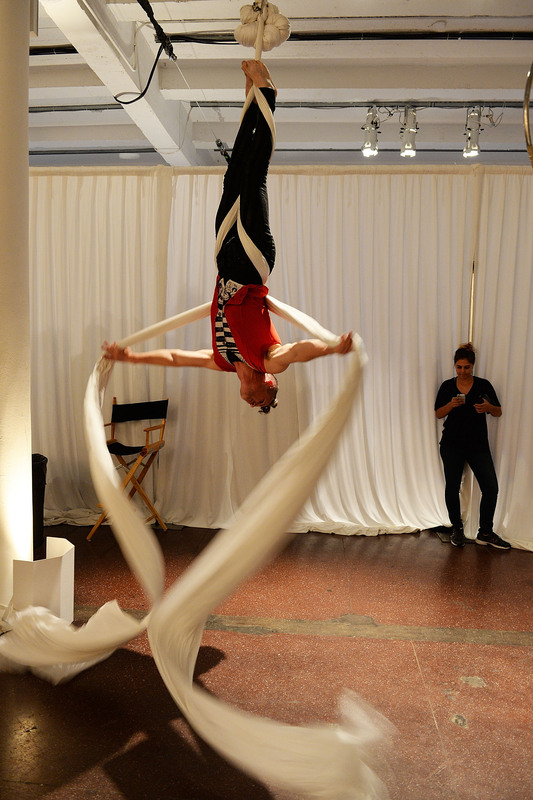 Here are some shots he got while there.